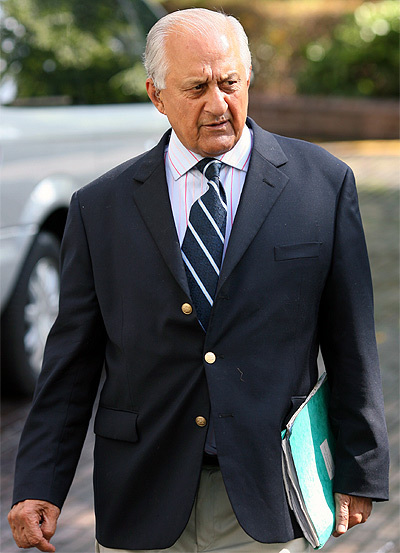 Former Cricket Board chairman Shaharyar Khan has finally opened up on the Oval Gate scandal and has blamed ex-captain Inzamam-ul-Haq for letting the PCB and Pakistan cricket down. The incident, known as the Oval Gate, became famous when Pakistan became the first team in the history of the game to forfeit a Test match at the Oval in 2005 under Inzamam's captaincy. The forfeiture came after umpires Darrell Hair and Billy Doctrove penalised Pakistan for ball tampering which was openly challenged by Inzamam and led to the Test being forfeited despite Pakistan being in a winning position. Shaharyar, who is in London to promote his new book, also disclosed about how relations between Inzamam and late head coach of the Pakistan team, Bob Woolmer had started to go wrong on the England tour of 2005. "Things began to go wrong at the beginning of the tour of England at the time. I remember very clearly, because I was there. I saw that player power was taking over," Shaharyar told the Pakpassion.net website in an interview. 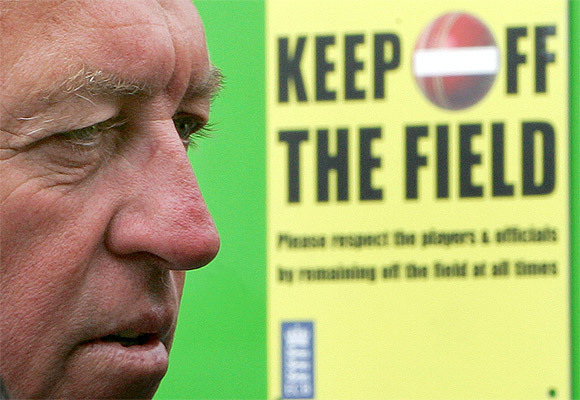 For instance, Bob Woolmer had asked one or two people to come in and coach. So John Snow the veteran England fast bowler and wicket-keeper Allan Knott were asked to come in for a day and help the boys but Inzamam said no! He said he wouldn't have them," the former PCB chief said. "He (Inzamam) also said there would be no practice on certain days and it was clearly an attempt - well clearly, the power had gone to his head. 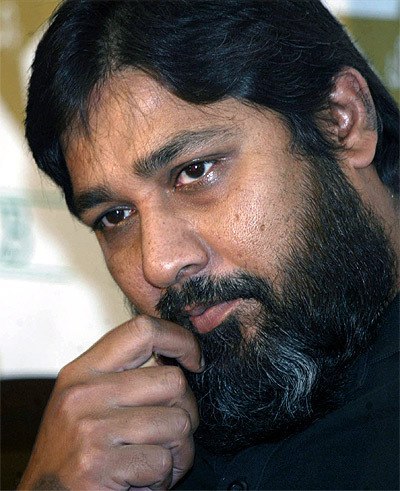 Inzamam had his team behind him and things began to deteriorate from that point onwards," he said. Shaharyar said that the frictions came to a head with the Oval Gate. "It all ended with Oval Gate where the team didn't obey or follow the directions that I gave, the directions that Bob Woolmer gave, and a player like Zaheer Abbas gave. They were adamant and said they would not play. It led to a tremendous blot on the cricketing reputation of Pakistan and indeed it was a serious issue and sadly, it was entirely avoidable but I think player power and Inzamam's petulance was instrumental in this matter," he recalled. Shaharyar said he had made it clear during the Oval Gate that he was unhappy with what was happening. "I made it more than clear. I was angry at that point. 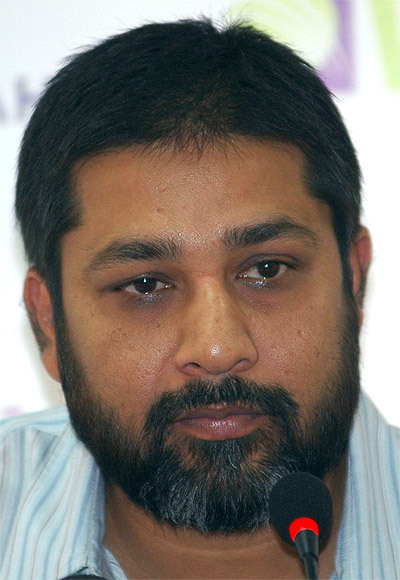 The sad thing was that Inzamam had always said to me that I was the only one who was supporting him because he was criticised as a captain and a leader for being too laid back and people wanted him replaced with a younger guy. Yet, when I needed his support, he let me down very badly and he let Pakistan cricket down as well," he said. Shaharyar also blamed the ICC for playing its part in the Oval Gate fiasco. "Of course it all went wrong when ICC appointed the umpires. We told the ICC before the England tour that you can appoint anyone you like, but we're not happy with this man (Darrell Hair). "We are not happy with his attitude and the players are not happy either. Appoint an Indian or another Australian but they wouldn't list. "Hair was appointed to a Pakistan series four times in five years whereas when Sri Lanka objected to the same man because he had no-balled Muttiah Muralitharan in Australia, he was not appointed for eight years in any Sri Lankan series. Can you see the contrast? The ICC was very insensitive towards our doubts and of course, we were proved right," he said.